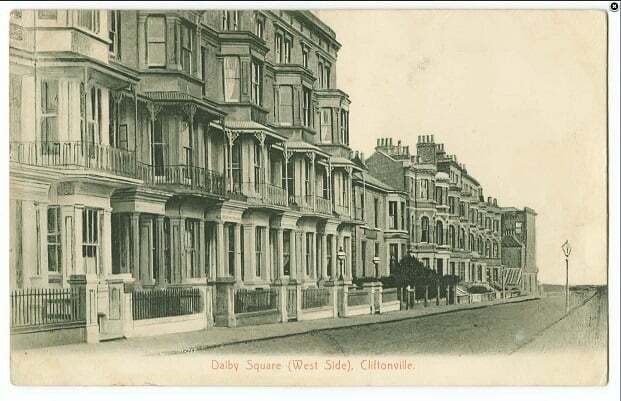 Three generations of one family are being sought to move into a Victorian five storey townhouse, in Cliftonville West, as part of a “ground-breaking” Kent County Council project. 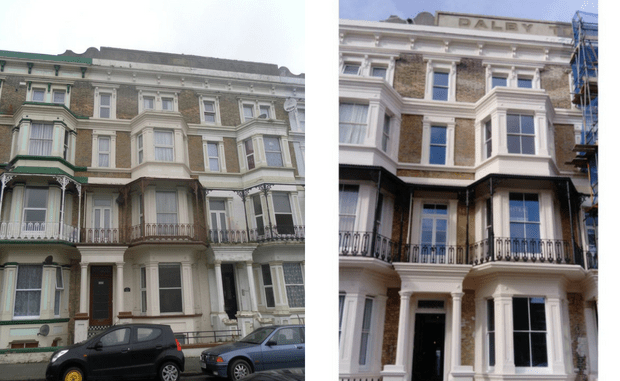 The project, in partnership with Thanet council and The University of Kent’s School of Architecture and School of Psychology, aims to tackle climate change, an ageing population and housing shortages by renovating and converting the mid-terrace property in Dalby Square for multi-generational (3G) living. 12a Dalby Square is owned by Kent County Council and is part of the £2.7m Dalby Square Townscape Heritage Initiative (THI) funded by the Heritage Lottery Fund and Thanet District Council. The project team is now looking for a family, spanning three generations, to move into the property at the end of June for a minimum of one year. The University of Kent’s School of Architecture and School of Psychology will conduct a year long study into the environmental performance of the building and the benefits and impact of multi-generational living in the 21st century. This would involve monthly visits to download data from the wall sensors, as well as brief discussions about how the occupants are finding living there. There will be three extended interviews with the chosen family – one soon after they move in, another six months later and one at the end of the study year. These interviews would be combined with the monthly visits. 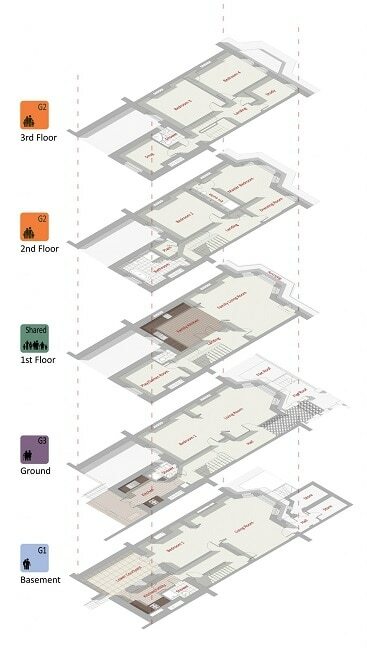 The research is essential because ultimately 12a Dalby Sq will be used as a prototype for how to adapt British historic buildings to accommodate societal and environmental changes. The property, built in 1870, has been future proofed for climate change as is projected to the year 2080 with better thermal performance, minimising flood risks and conserving water and energy. Adaptations to the building include the full renovation of the interior and exterior of the property to meet the challenges of climate change, flooding and coastal change. This approach takes into account rising fuel costs in winter whilst also reducing the future risk of overheating in summer months. Water consumption will be significantly reduced via low flow taps, showers and toilets, and a grey water recycling system will reuse bath and shower water to flush toilets. The rent is in the region of £1,500 pcm. 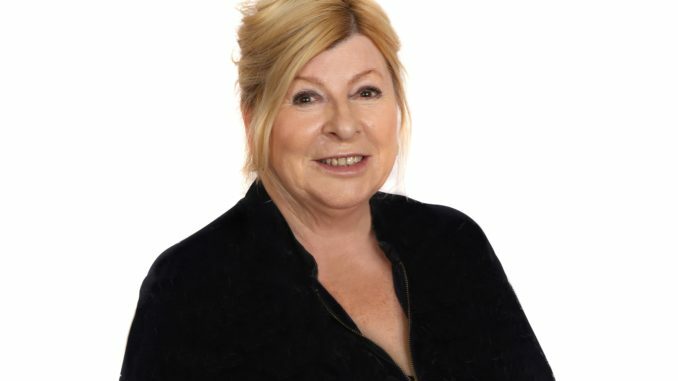 Cllr Lesley Game, Cabinet member for Housing and Safer Neighbourhoods at Thanet District Council said: “It is no exaggeration to say that you will not find another property like this on the rental market. Everyone involved has worked hard to get to the stage where this magnificent property is ready to house a family. “The space has been specifically redesigned to facilitate the multi-generational family experience and whoever lives here will be contributing to a pioneering research project with the University of Kent. Eric Hotson, KCC’s Cabinet Member for Corporate and Democratic Services, said: “I am delighted to see us reach the final stages of this very exciting project. Anyone who is, or who knows of a family, that would be interested they should contact Oakwood Homes on 08143. 221 133 or by email margate@oakwoodhomes.biz for more information.